LGBTQIA+ youth face social stigma, discrimination and often rejection by their families. Many of their classmates are worrying about what they want for dinner, while countless LGBTQIA+ youth are worrying about where to find a place to sleep, besides on the street. Exposure to this adversity leads to physical and mental strains, seclusion, depression and even suicide. These youth then experience difficulty developing trusting relationships, excelling in school and maintaining mental stability and wellness. That’s when the need for mental health services and therapy become crucial. In the United States there are over one million young people who experience homelessness and according to a study from the Williams Institute at UCLA Law in 2012, at least 40% of these youth identify as LGBTQIA+. ACR Health hopes to provide young people in the Central New York community with access to affirming clinical mental health services through their relationships with local agencies across the Syracuse area including Vera House, SU Couple and Family Therapy Center, and Psychological Healthcare. 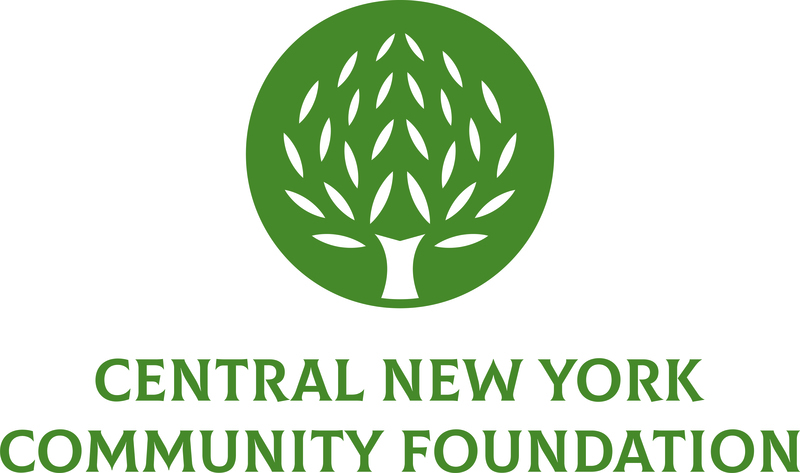 The Q Center at ACR Health recently received a grant from the Central New York Community Foundation to help aide the cost of personnel, materials and the space necessary to provide these services to the Syracuse community. The grant will also help The Q Center send 30 youth and family members to the Philadelphia Trans Wellness Conference. The conference is designed to help educate and empower trans individuals on topics surrounding mental and physical well-being, as well as educating allies and healthcare providers of trans-specific issues. The Q Center recently moved from its previous home of 10 years to a new, more easily accessible location on Hiawatha Blvd. The newly designed space features art from the original center remade into canvases that now hang proudly on the walls. The Center’s David Bohnett CyberCenter is also equipped with computers and other technology for the youth to use. New furniture, decorations and a fully stocked kitchen create a vibrant and welcoming environment that the community will be able to enjoy for years to come.